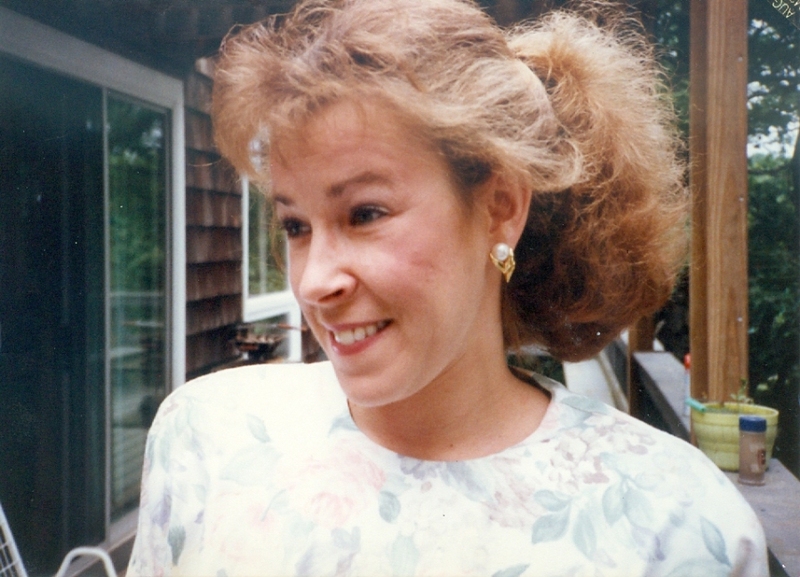 Arrowsic- Louise Mary Brown, 59, of Arrowsic Road died suddenly on Sunday, March 31, 2019. She was born in Fort Kent on January 24, 1960, a daughter of Martin R. and Joan G. (Michaud) Cyr. She graduated from Madawaska High School in 1978 and on August 21, 1982 she married Michael P. Brown. In 1983 she graduated from University of Hartford with degrees in Political Science and Economics. They moved to Alaska in 1982 then to Arrowsic in 1989. She was employed by Bath Iron Works as a financial Analyst, retiring in 2017 and was recently employed at Shaw’s in Wiscasset. She loved her flower garden. She is survived by her mother, Joan Cyr of Madawaska, her husband, Michael P. Brown of Arrowsic, one son, Taylor Martin Brown and his wife Anne of Rochester, New York, one brother, Paul Cyr and his wife Dana of Disputanta, Virginia, one sister, Jean Ann Nugent and her husband John of Newton, New Jersey and many nieces and nephews. A Memorial Mass of Christian Burial will be celebrated at 10 A.M. on Saturday April 6, 2019 at St. Thomas Catholic Church, 337 Thomas Street, Madawaska. Family and friends may call at Lajoie Funeral Home, Madawaska from 9 A.M. until 9:45 A.M. on Saturday before the Mass. Arrangements are by Daigle Funeral Home, 819 High Street, Bath.